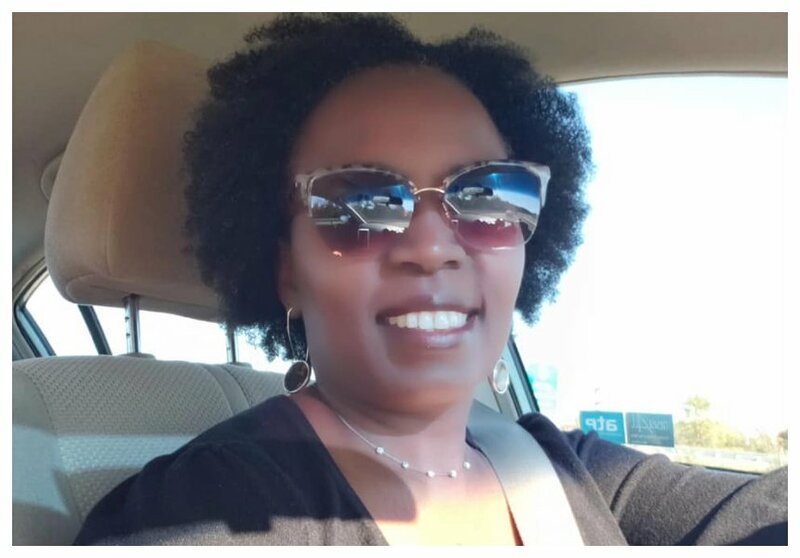 Margaret Waruri has been mentoring top talent through Talanta Awards, annual event which has been held since 2008 to appreciate and encourage artistic talents among the young Africans living in the US. Talanta launched in Kenya in 2013 to help spot local talent. Margaret Waruri has been at the center of Talanta nurturing talents and providing a platform for youth to excel. 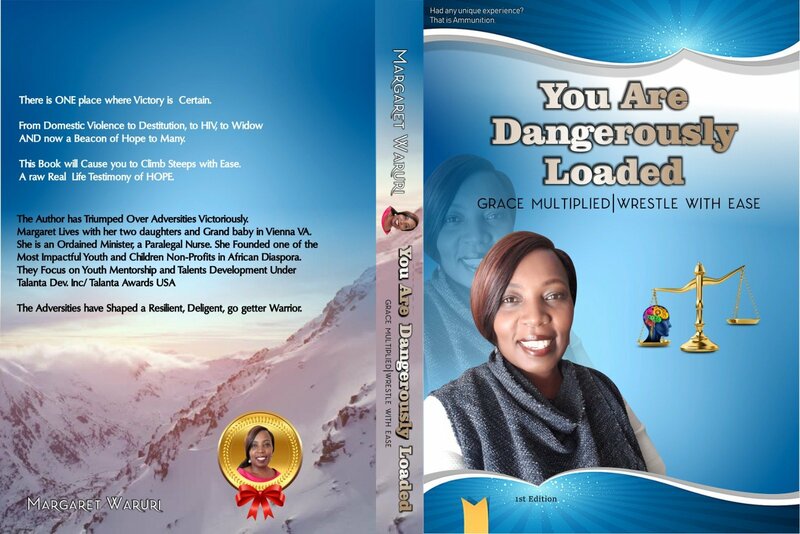 Ms Waruri is currently making waves following the release of her much-anticipated book – “You are Greatly Loaded” which talks about her own life. She reveals thing that were previously not known about her in her book which is now available on Amazon. Waruri opens up about extreme domestic violence, a broken family and losing her mum when she was just 13. Waruri narrates how she was forced to get married at a tender age only to lose her husband to HIV/AIDs years later. She reveals that she was totally devastated when she became a widow, and was forced to fend for her two young daughters all by herself. She describes the challenges that she faced as ammunition added to her arsenal in her new book. Waruri will be holding a book signing in Nairobi on Wednesday, December 5th 2018 at the Hamdi Restaurant on Kaunda Street Nairobi. Meanwhile you can buy her book online on Amazon.